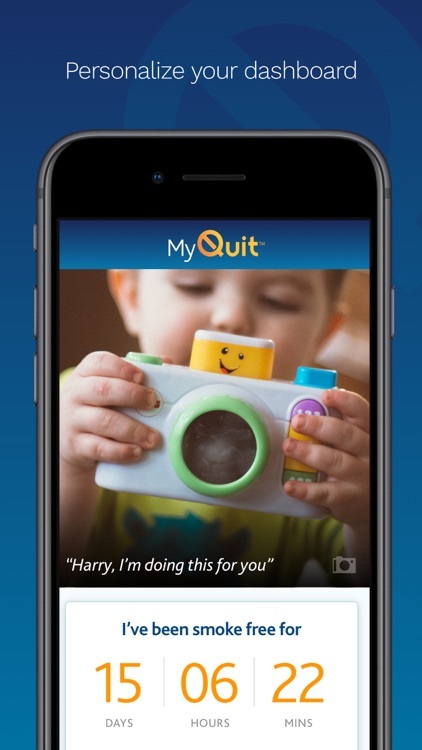 We’ve heard your feedback and improved the MyQuit™ App to help you successfully quit smoking. We’ll be here for every step of the journey with information, tips, and motivation exactly when you need it. The road to quitting smoking is different for everyone, but research shows that you are more likely to succeed with a support program. The MyQuit™ App from Nicorette® and NicoDerm® CQ® is a useful tool to help you through the tough moments and celebrate the small daily victories of quitting. 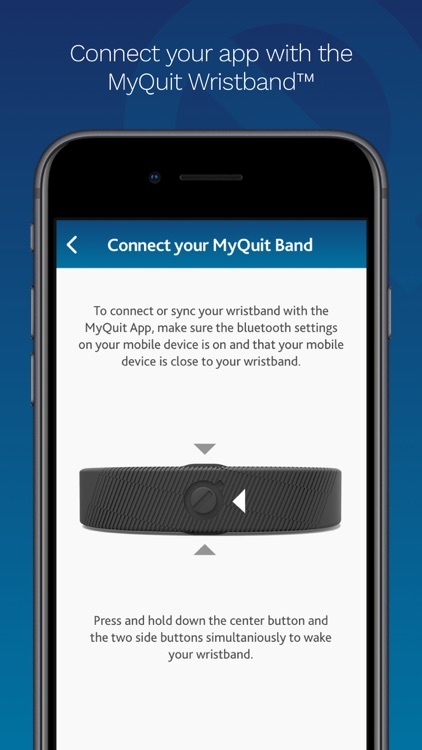 Backed by 20 years of know-how, The MyQuit™ App allows you to personalize your quit to help you succeed on your own terms. 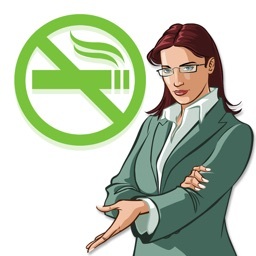 Recognize, manage and keep track of your personal smoking triggers through GPS mapping. 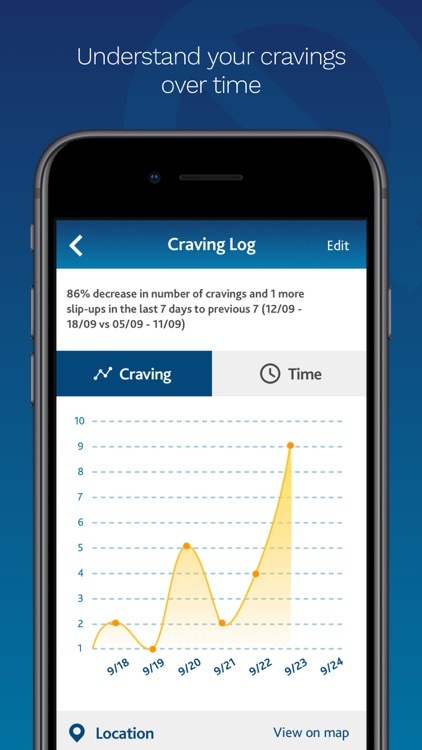 You can even edit your previously logged cravings to pinpoint the times and places where the possibility of slip-ups are high. 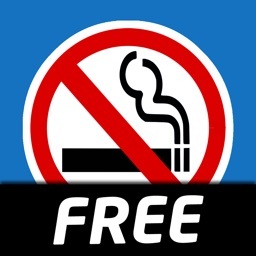 Hear from people who have quit smoking and are feeling great. It can really inspire you. Receive rewards for your quit milestones with badges and savings on Nicorette® and NicoDerm® CQ® products. Customize the “What’s your why?” wallpaper to help you keep your determination strong. 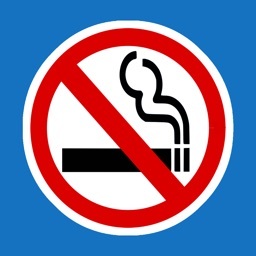 Keep count of how much money you’re saving by quitting smoking on the “Money Saved” tracker. Pick your quit date, select your nicotine replacement preference if you are using one, and get started. 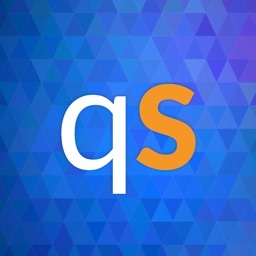 The MyQuit™ App will be there to help. 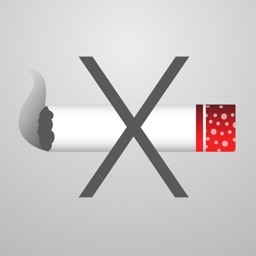 The MyQuit™ App can help you keep track of every cigarette you avoid. Because each one is a little win. Receive timely information to you help manage craving and stay motivated. With a new refined dashboard layout you can tailor your profile to be your personal quit hub. You’ll be able to enter your info and navigate your quit milestones with an easy-to-use interface. You can even set up your dashboard according to the information that’s most important to your quit. 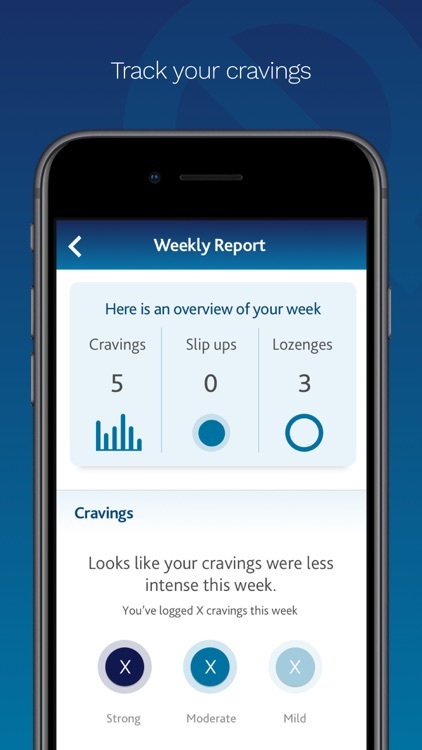 Easy to understand data charts allow you to see exactly what triggers your cigarette cravings and when and where they’re likely to strike so you can get ahead. 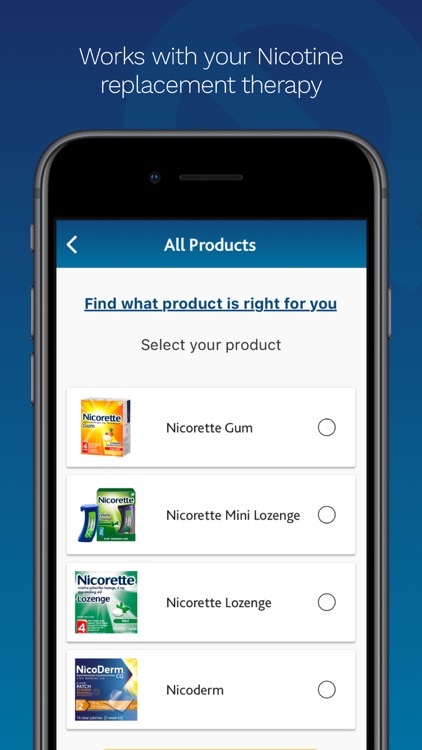 If you use nicotine gum or lozenge, you can log and track when you use your nicotine replacement therapy so you can be sure you’re getting the most out of your product. Quitting smoking is hard and slip-ups happen. It doesn’t mean you’ve failed. 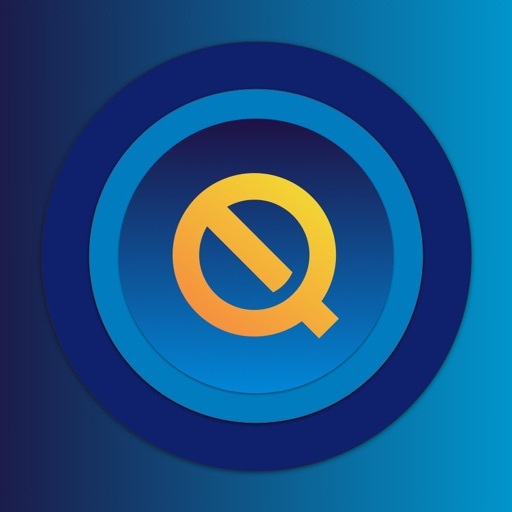 The MyQuit™ App lets you log slip-ups so can get a better understanding of when they’re likely to hit. The new progress timeline allows you to easily follow your quit milestones to see how far you’ve come as you move through your quit.